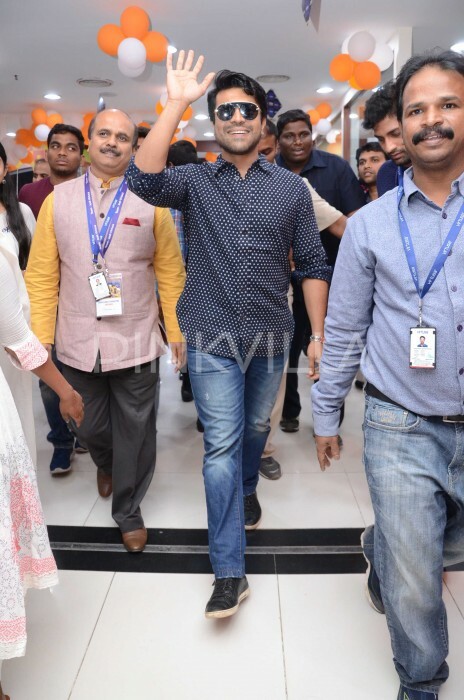 Ram Charan was seen attending an event at a corporate office in Hyderabad and his new look has now become the focal point in Telugu film circles. Actor Ram Charan’s look in his upcoming film Rangasthalam has been the talk of the town ever since the first look of the film was unveiled by the makers. 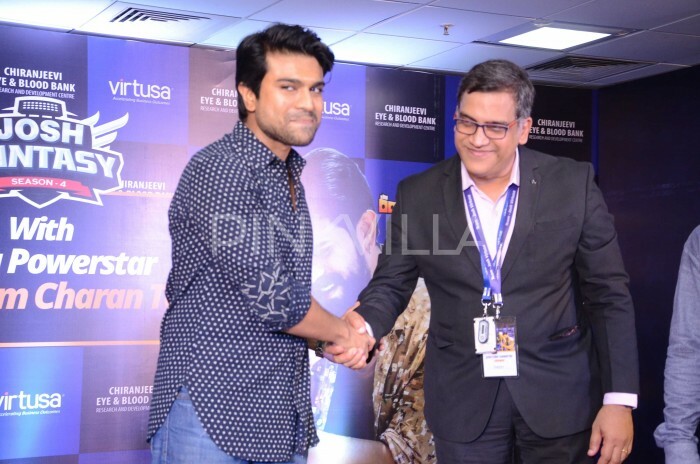 Ram Charan will be seen sporting a fully bearded look in the film which is set in the 1980s, as revealed in the teaser. Rangasthalam is slated to be released on March 30th, 2018 and the shooting of the film was recently wrapped. 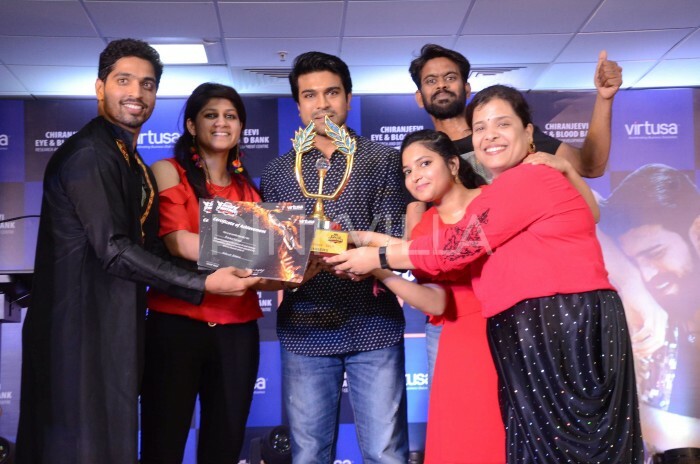 And as the film goes into post-production stage, Ram Charan shed his beard look which he has been sporting for more than a year now. 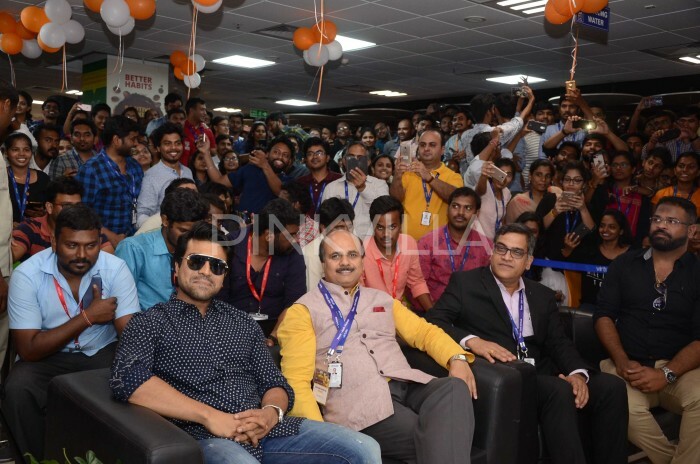 Ram Charan was seen attending an event at a corporate office in Hyderabad and his new look has now become the focal point in Telugu film circles. 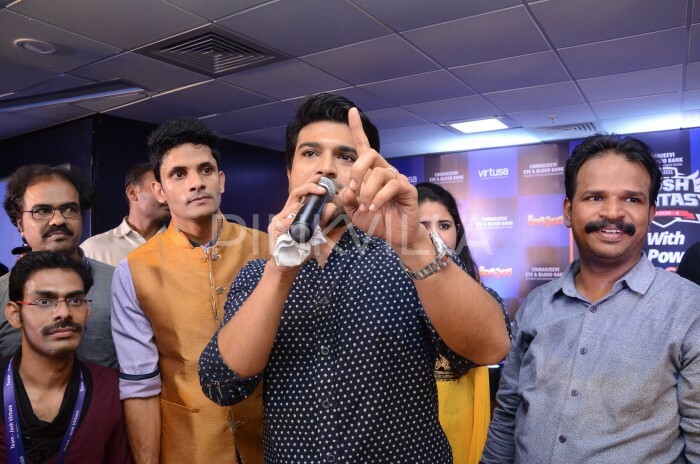 Interacting with the employees at the event, Ram Charan spoke about this film and said that Rangasthalam will be a great film and everyone will like it surely. 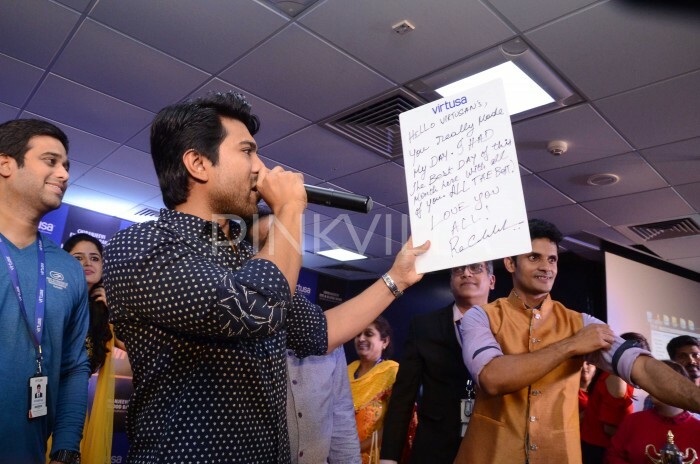 Speaking at the event, Ram Charan had encouraging words for the employees of the company who were celebrating a special day in their organization. 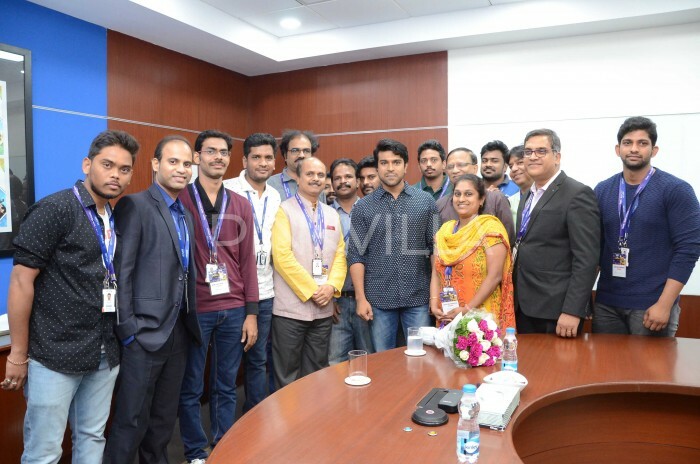 “Looking at your enthusiasm and excitement, I’m reminded of my college days and I’m happy to be meeting you all like this. This is the best day of the month for me. 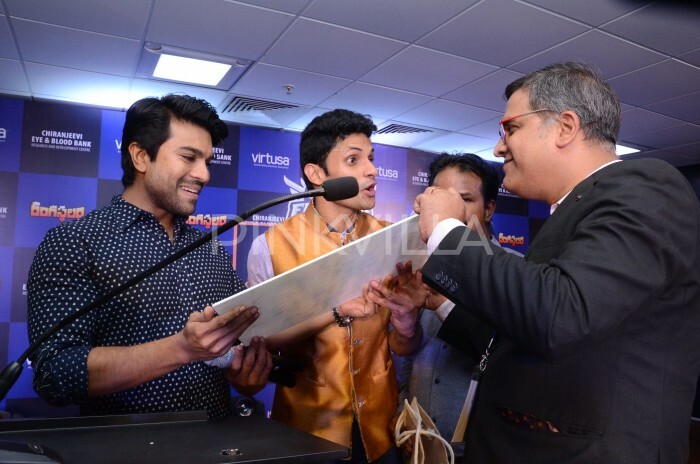 Employees are the pillars of a company and I feel that Virtus has scaled these heights only because of you all,” Said Ram Charan.